Deer hunters dream of that big buck stepping into their sights, and if you’ve been lucky that dream has come true in the past couple of years. 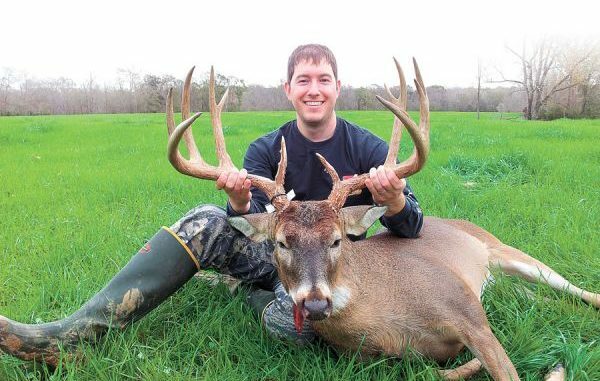 If that is the case, you’ll definitely want to enter the rack in the 2012 Louisiana Sportsman Big Buck Contest, to be held at the Louisiana Sportsmen’s Show in Gonzales this weekend. In addition, all deer entered in the contest – no matter how big or small – will be included in a random drawing for a Yahama 350 Grizzly. The highest-scoring Louisiana Gun buck and Louisiana Bow buck will also each win a free executive hunt at Mississippi’s McKenna Ranch. Since the contest occurs so soon after the deer season, many hunters will have to retrieve the horns from their taxidermist before the event, and that shouldn’t ever be a problem. Taxidermists don’t typically install the antlers until very late in the mounting process. All deer will receive official Boone & Crockett scores. Bucks killed during the 2011-12 season are eligible for entry. Additionally, bucks killed during the 2010-11 season that have not been officially scored are also eligible. Bucks killed during prior seasons may be brought in for scoring and display, but they are not eligible for contest prizes. On March 9-11, the Louisiana Sportsmen’s Show & Festival will take over the Lamar-Dixon Expo Center, and the place may never be the same. 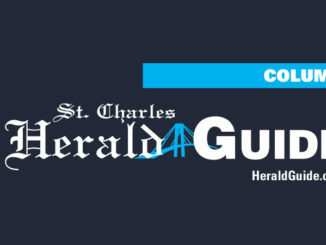 The show will feature more than 200 vendors, many with special show-only deals, and entertainment for the whole family. Two buildings will be filled with hunting, fishing, camping and farm equipment from exhibitors across the Gulf Coast, with outdoor guides and trip planners available to answer your questions and help you book your dream excursion. There will also be a giant outdoor display of boats, motors, ATVs and personal watercraft from the area’s leading dealers.